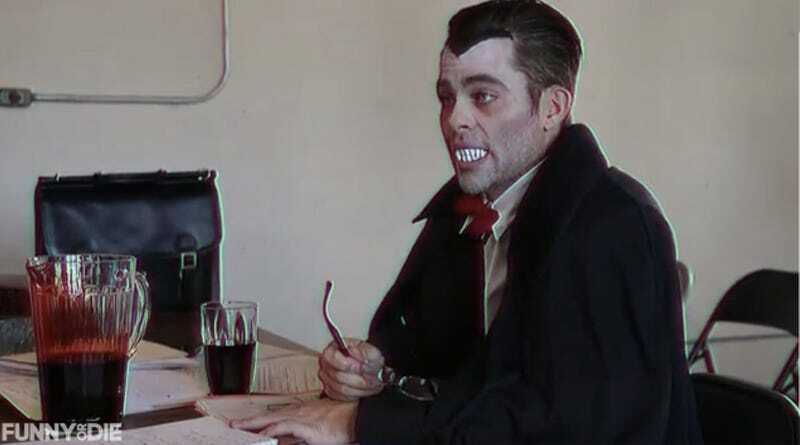 Chris Pine has been working on his passion project Vampire Lawyer secretly for many years. And here's the first footage of Vampire Lawyer, the series. But his best work is truly found in the behind-the-scenes clips in the credits.